Manzana Postobon has signed Luis Carlos Chía for the 2019 season. The Colombian rider was a stagiaire at the team in 2017. Chia was a trainee at the Colombian formation in 2017 and the next season he became part of the U23 team AV Villas. Now the rider will return to the ProContinental level to be part of a fast trio that will take the place Sebastian Molano used to have. With the departure of Molano to UAE Team Emirates, Manzana Postobon needed to fill the place for the fast finishes. It has decided to bring three riders that can take part in the fast fights: Jordan Parra, Chia and another one that will be announced later. 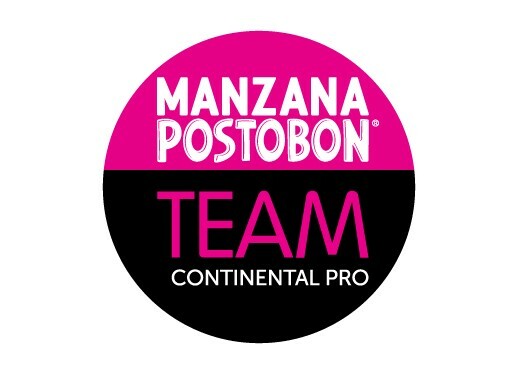 "I have been looking for the chance of being part of the ProContinental team of Manzana Postobon," the rider commented. "I think it is a big responsibility because it has a big name here in Colombia and in Europe. To arrive to the team as a new sprinter is very important and takes a lot of responsibility. "Sebastian Molano left the team, and he brought a lot of stage victories to the team. I take this as a challenge and as a way to be able to stand out and give the team many victories."